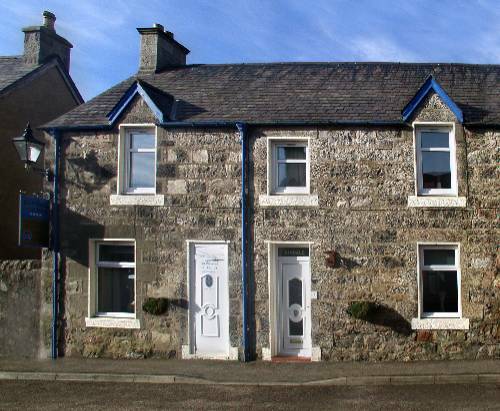 Kindale House is situated in the heart of the picturesque village of Helmsdale. The house has been tastefully furnished to a high standard and provides comfortable, warm, and spacious rooms for those looking for quality accommodation and value for money. We are the highest rated STB accommodation in the village and pride ourselves on using high quality local produce in the meals that we provide. This includes locally sourced seafood and game, along with herbs straight from our garden. We are situated within walking distance of the village amenities including shops, restaurants, pubs, and train station, and bus stop. Whether a simple one night stop over or longer we are sure your experience will be one you will take with you and remember for a long time. We are ideally situated for those doing the End To End (it's only 55 miles to John O'Groats), the NC500, or those of you taking the ferry to Orkney. For those of you looking to make more of a holiday in the area there are an abundance of things to keep you occupied for days! Please note the times above are a guide only we are fairly flexible on arrivals with notice we will do our best to welcome you to a time that suits. We can offer an excellent breakfasts and three course a la carte dinners made with high quality, locally sourced produce. With some notice we are also happy to provide hearty packed lunches which you can enjoy on your travels. 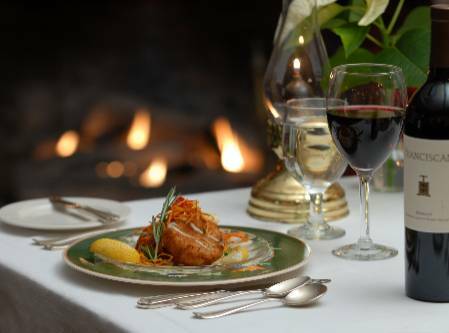 Evening dinner is available with notice from £15.00 per head for a 3 course set menu.